"a madcap hour of neo-vaudevillian comedy" four and a half stars out of five - Times Colonist. 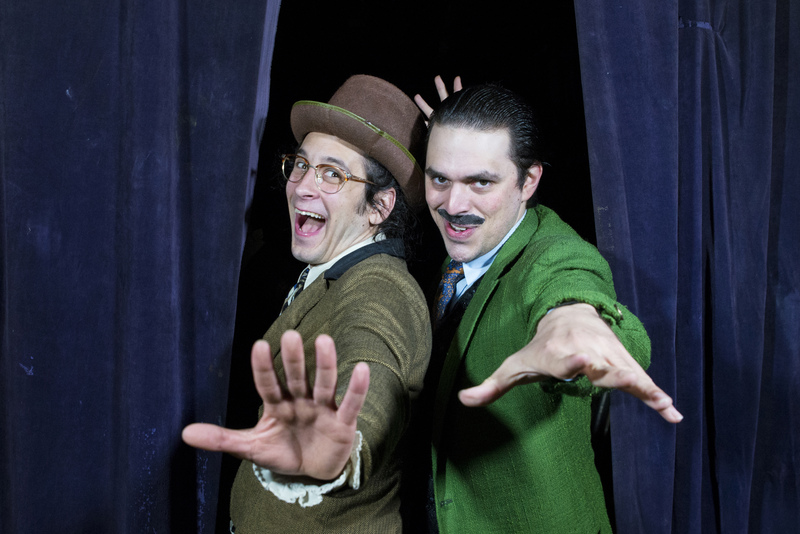 "This duo brims with potent chemistry; a piston-pumping energy and precise laser-like comic timing." Four stars out of five - CBC.